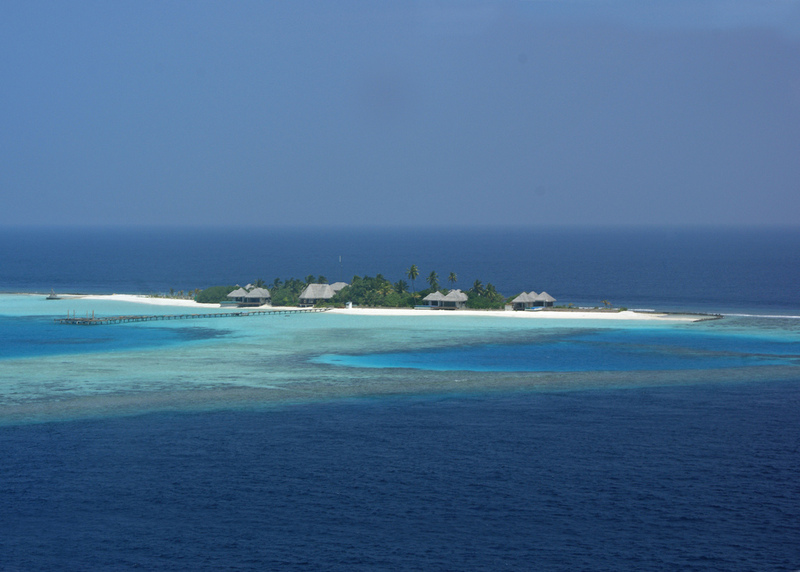 Some say if you want ‘To look down on Heaven’,is enough to fly above Chaaya Island Dhonveli! 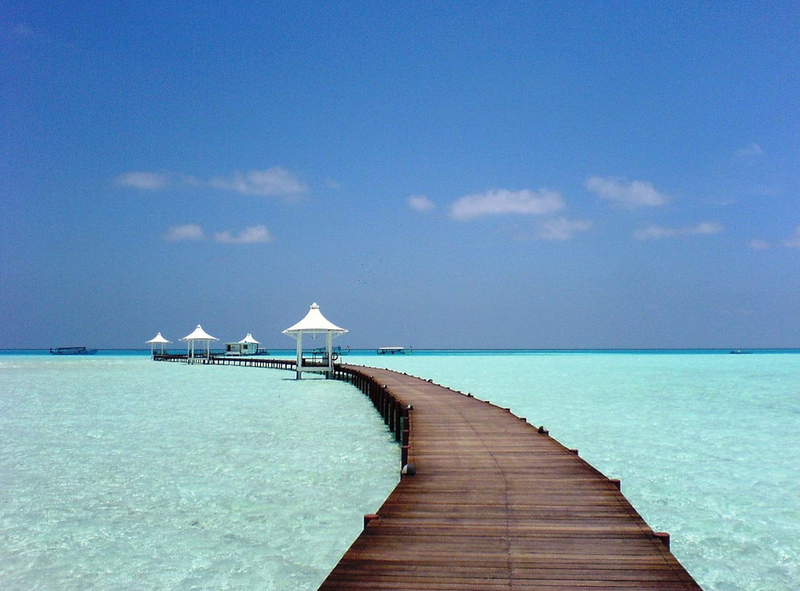 The warm waters of the azure sea are an ideal balm that lifts the spirits and calms the soul. 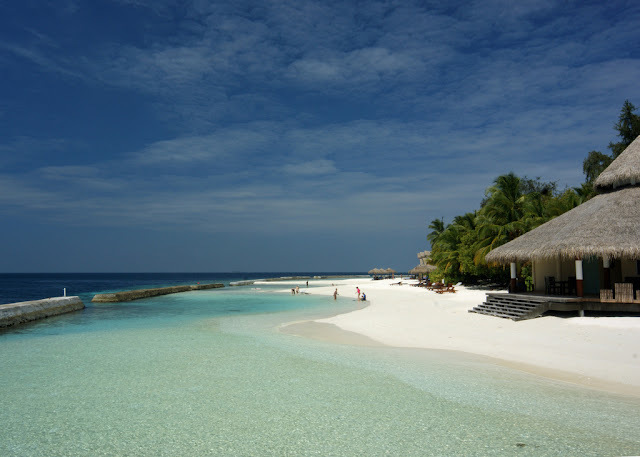 Whilst perfect waves make surfing an unforgettable experience, the clear waters allows you to sample the beauty of incredible underwater treasure. Right on the beach and surrounded by greenery, Chaaya Island is the typical Maldivian paradise. 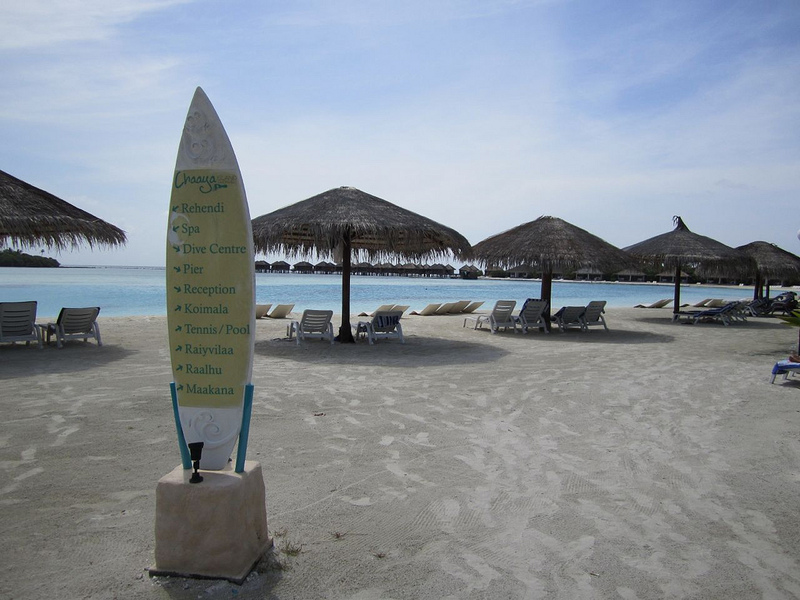 Located in the heart of the best surf areas, the island is a paradise for water sports lovers. Surfing, Diving, Snorkeling, Canoeing, Kayaking, Pedalo are hot favorites while Outdoor sports such as Tennis, Beach Volley Ball and Badminton are also available. 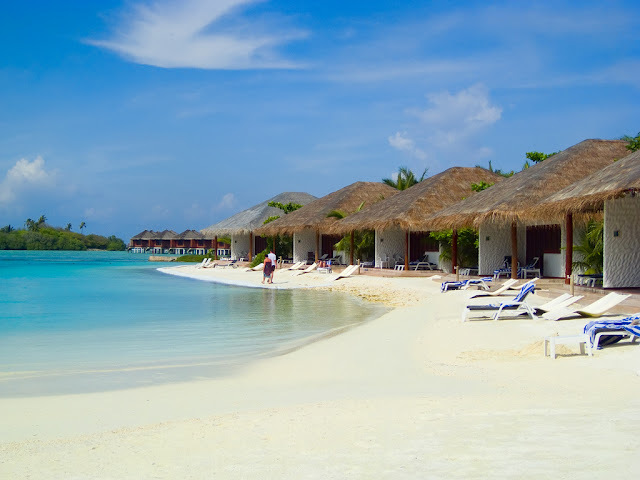 The staff here is so friendly and nothing is too much of a problem for them and they genuinely want you to have a great holiday. At Dhonveli, the in-house experience is unparalleled. They have an array of fabulous options for you to select from. The choice of accommodation varies from garden bungalows to beach and water bungalows. But nevertheless, each option is unique and memorable. About the over water bungalows they are fantastic. If you manage to wake up early enough you get an amazing view of the sunrise laying on the sunbeds on your private balcony. 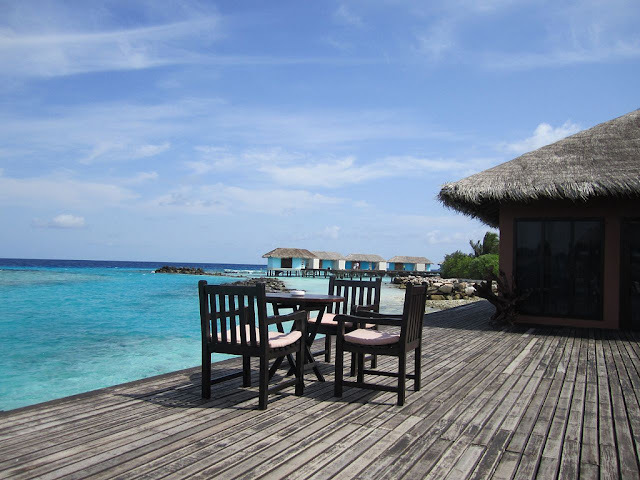 You can see sharks, rays, octopus and so many beautiful fish just swimming below your bungalow. 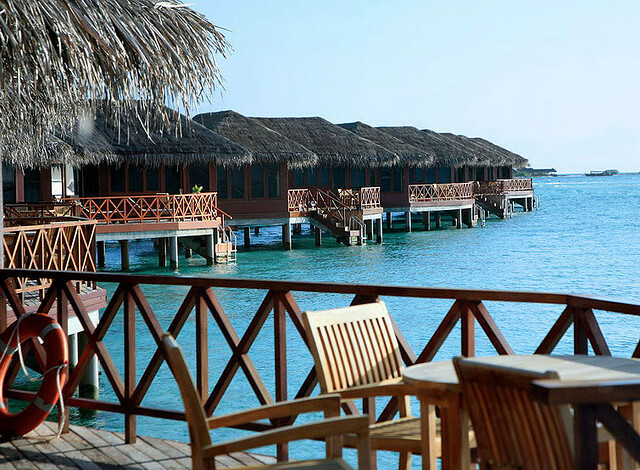 The gastronomical experience of freshly caught sea food awaits you. 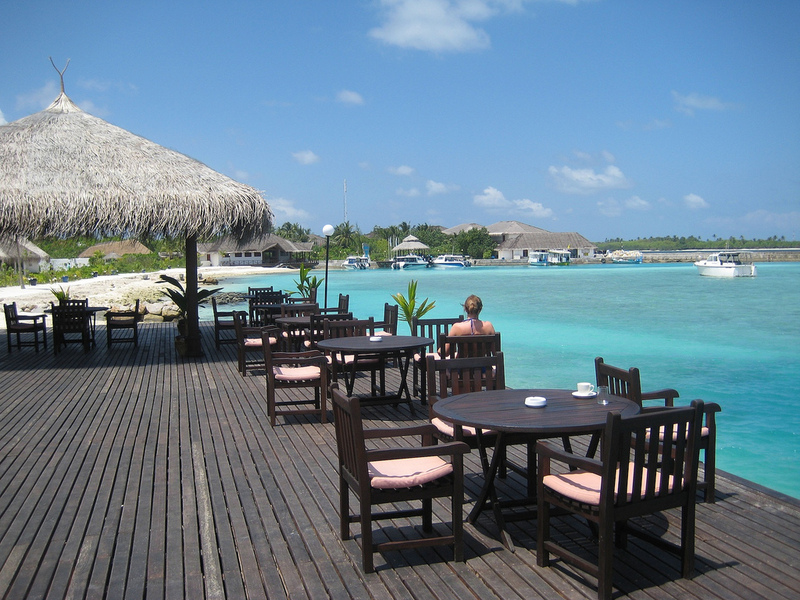 On Chaaya Island you can find the best food that you have ever enjoyed on a holiday. 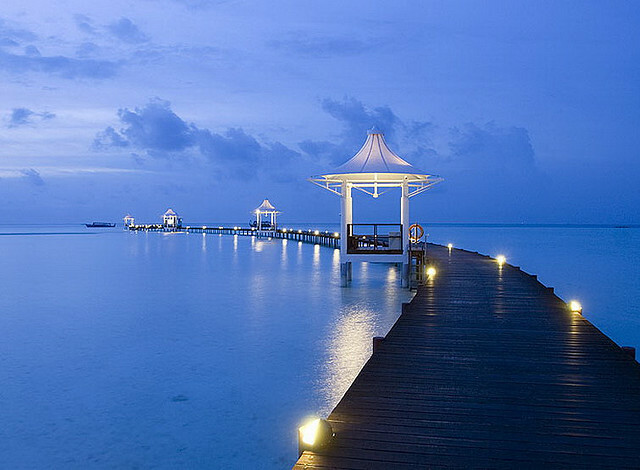 Most nights there is a different theme and the choice his incredible. 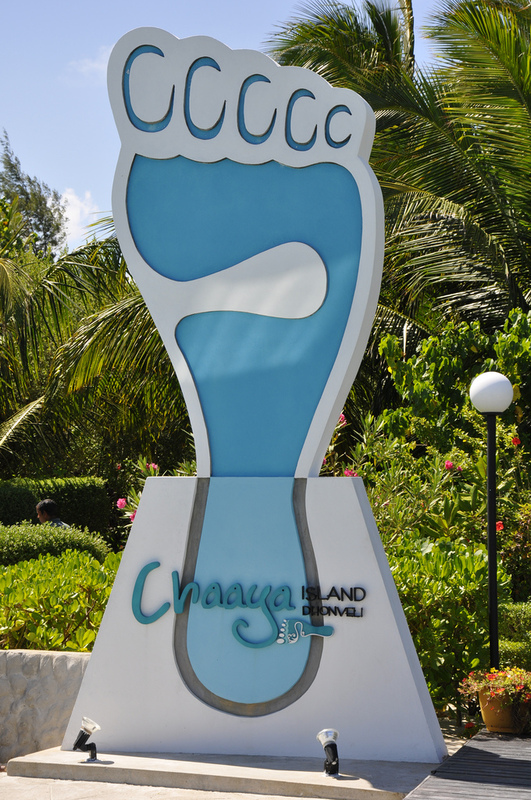 There is so much to see, taste and feel at Chaaya island. 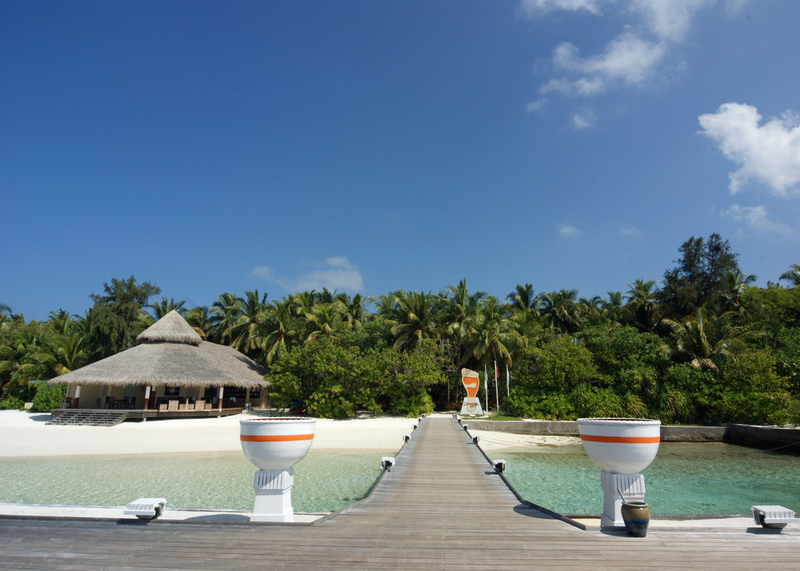 To ensure guests don’t miss out on the total experience, Chaaya Island Dhonveli offers exotic Experience Packages. 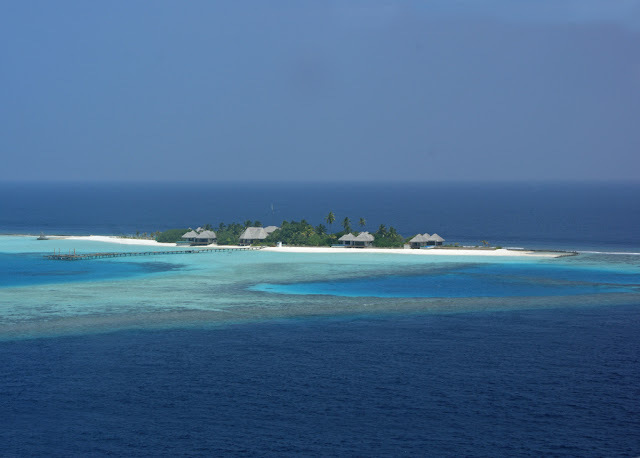 From island hopping to shopping, from fishing excursions to snorkeling and dolphin watching, the options are many. 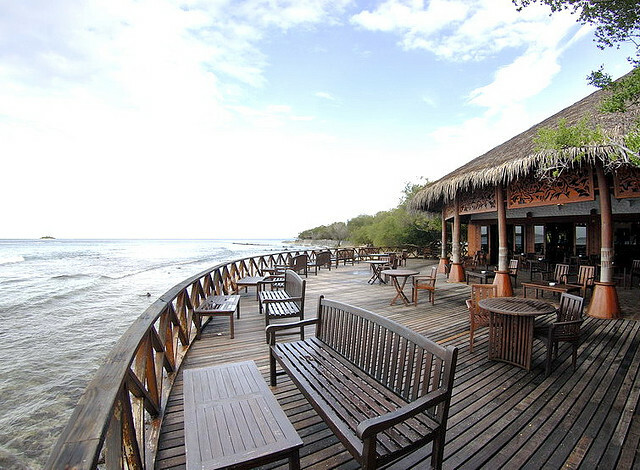 But that is not all, sundown entertainment on Chaaya Island includes disco nights, live music and fun themes. 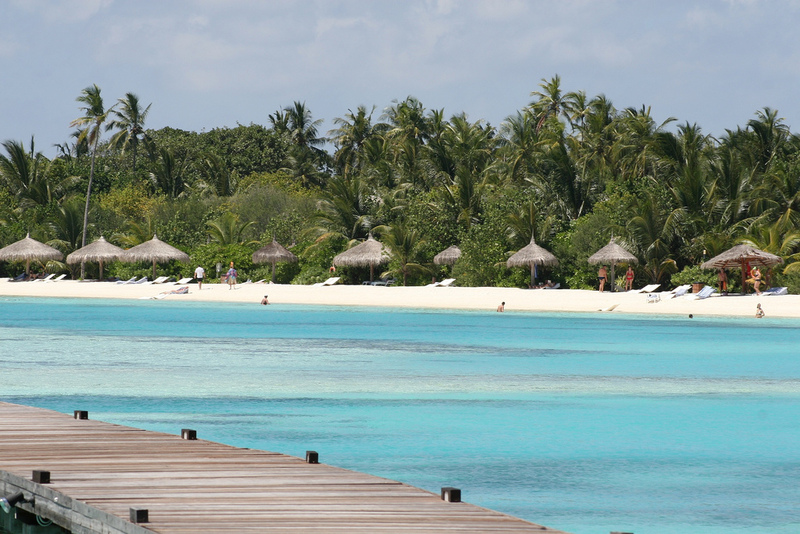 A fascinating Maldivian Cultural show will enthrall you. 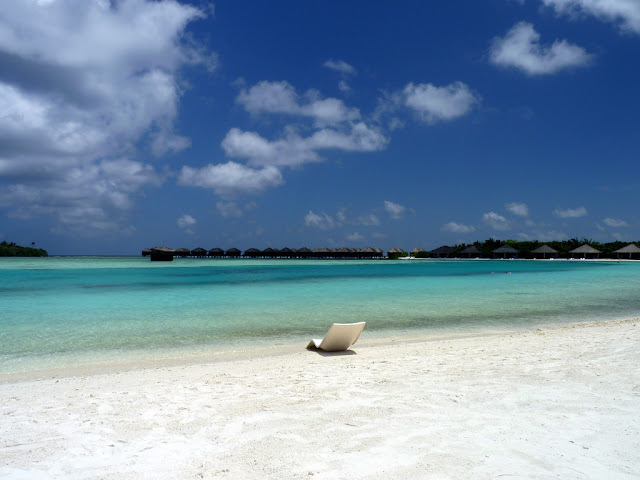 Choosing to spend your holiday in Chaaya Island,make this a beautiful experience that will remain with you forever. 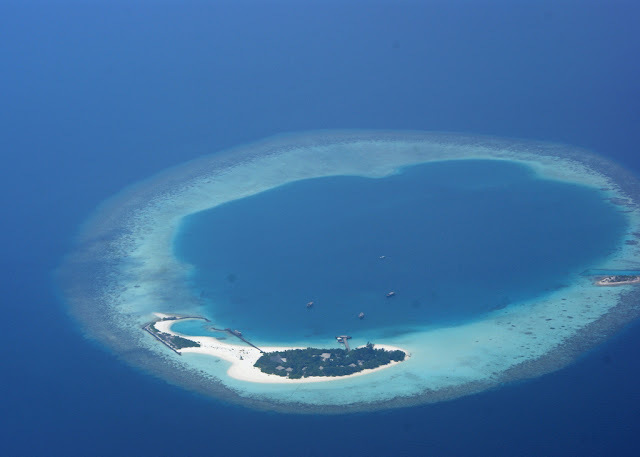 This is Chaaya Island Dhonveli.